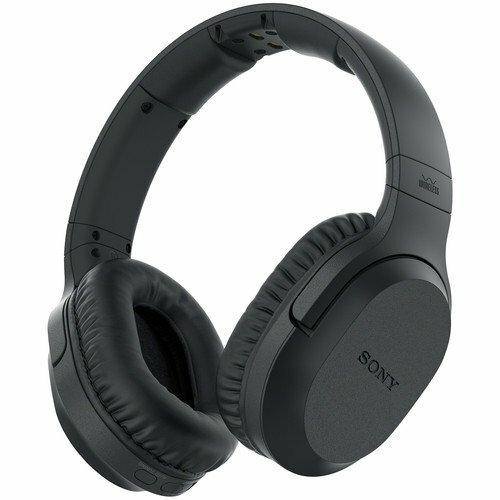 Listen to your favorite media wirelessly from up to 150' away with the Sony Wireless RF Headphone System. The headphones feature a closed circumaural design powered by RF connectivity designed for enhanced vocal and overall sound quality. It features a volume control on the headphones for simple control and charges directly on the base as an added convenience.